Few Months ago, we reported before that HTC has confirmed that it will be moving its latest flagships devices to Android Marshmallow via an update. 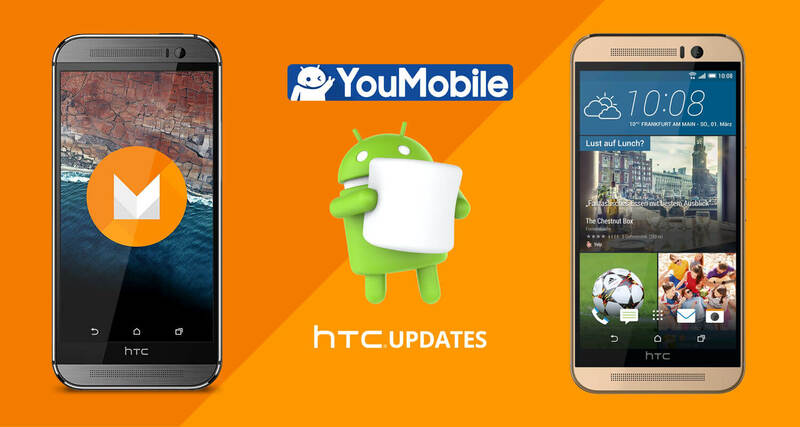 Now, We got HTC final devices list that will get official Android 6.0 Marshmallow update. The official list includes many of the One family flagships along with some of the latest Desire family devices. We also has an ETA (Estimated Time for Arrival) for each update, Here's the list. All the updates are currently "In-Development" stages. Only the devices on the list above will get the Marshmallow 6.0 update with Sense 7.0 UI and lots of new features, update will be rolling-out Over-the-air based on your region/carrier. The first devices that will start receiving the update will be the Original HTC One M8 and One M9 by the end of this year, other devices and variants will follow by the first quarter of 2016. Follow official HTC updates Page to stay updated.